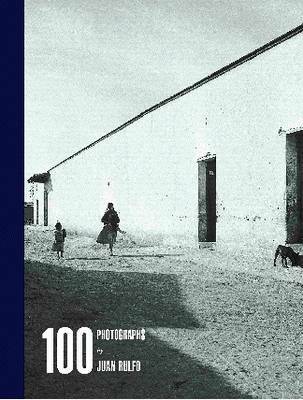 The legendary title novella from one of Mexico's most influential writers is published here in English for the first time on the 100th anniversary of his birth. This lost masterwork, collected with his previously untranslated stories, marks a landmark event in world literature. 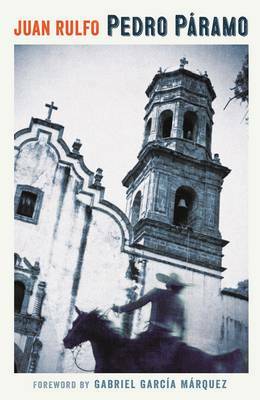 Juan Rulfo (1917-1986), Mexico's most important and influential author of the twentieth century, received numerous awards in his lifetime, including the esteemed Cervantes Prize, and his work served as the literary precursor of "magical realism." Buy The Golden Cockerel & Other Writings by Juan Rulfo from Australia's Online Independent Bookstore, Boomerang Books. 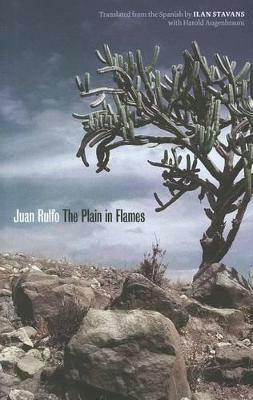 Juan Rulfo (1917-1986) was one of Mexico's premier authors of the twentieth century and an important precursor of "magical realism" in Latin American writing. 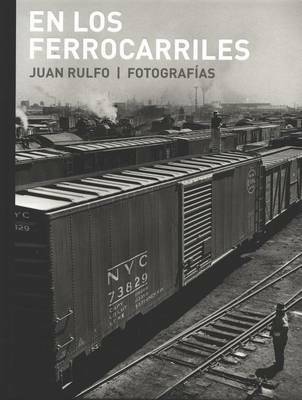 Rulfo received Mexico s National Prize for Literature (Premio Nacional de Literatura) in 1970, was elected to the Mexican Academy of Language (Academia Mexicana de la Lengua) in 1980, and received the Cervantes Prize (Premio Cervantes), the highest literary award in Spanish, in 1985. Rulfo suffered from lung cancer in his final months and died on January 7, 1986 at his home in Mexico City. Douglas J. Weatherford graduated from BYU in 1988 (B.A. Spanish), served in the Persian Gulf War as a linguist, & after returning received his PhD in Latin American Literature at Penn State University. He has been a professor at BYU since 1995 & currently serves as Head of the Hispanic & Luso-Brazilian Literatures Section."